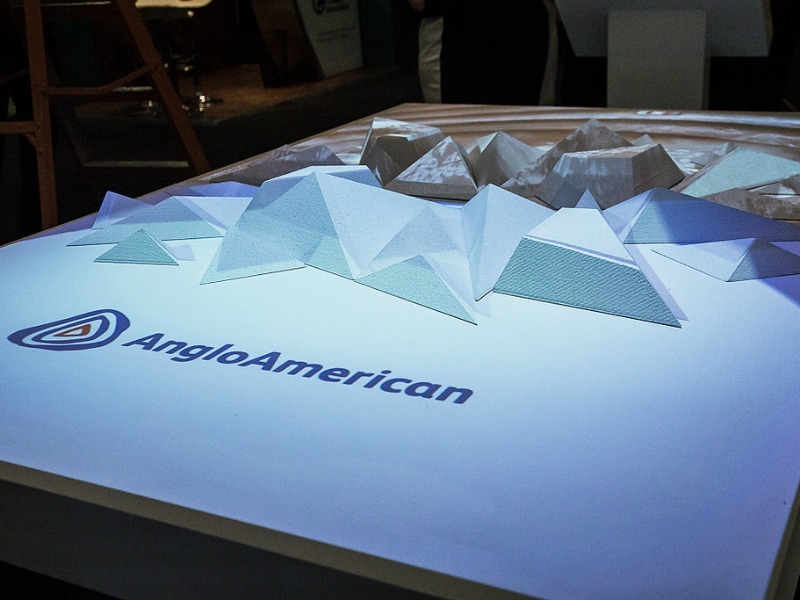 LONDON—Mining giant Anglo American is seeking new communications support after parting ways with Edelman. The development comes after Edelman pledged to stop working with coal producers, following a slew of negative publicity for the firm last year. The new Edelman policy follows a review conducted by Europe/CIS CEO Michael Stewart, and also sees the firm step away from climate denial clients. Earlier this year, Edelman stopped working with the American Petroleum Institute. Anglo American external communications manager Richard Carnell confirmed that "Edelman's decision is based on their new coal producers policy." Carnell added that his company is "currently engaged in a formal procurement process to find a new agency to support us primarily on digital communications." In addition to the group's social media communication, the new firm will also have "scope to work with our business units on measurement and evaluation", added Carnell, who hopes to have a new agency in place by the end of this year. Edelman's Stewart declined to comment. In addition to coal, Anglo American is a major producer of platinum, iron ore, copper, nickel and diamonds.